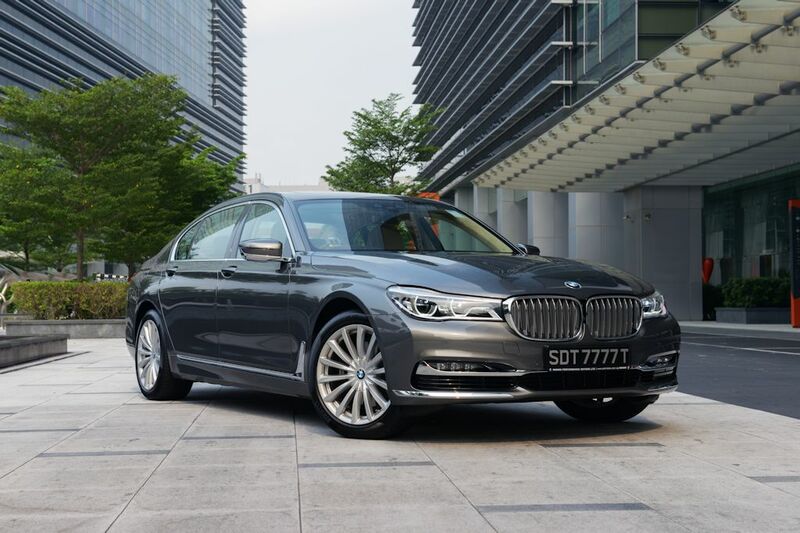 BMW has officially launched the newest generation of its flagship model, the 7 Series, in the Philippine market, securing the German luxury carmaker’s reputation as the leader in ground-breaking features and contemporary design. 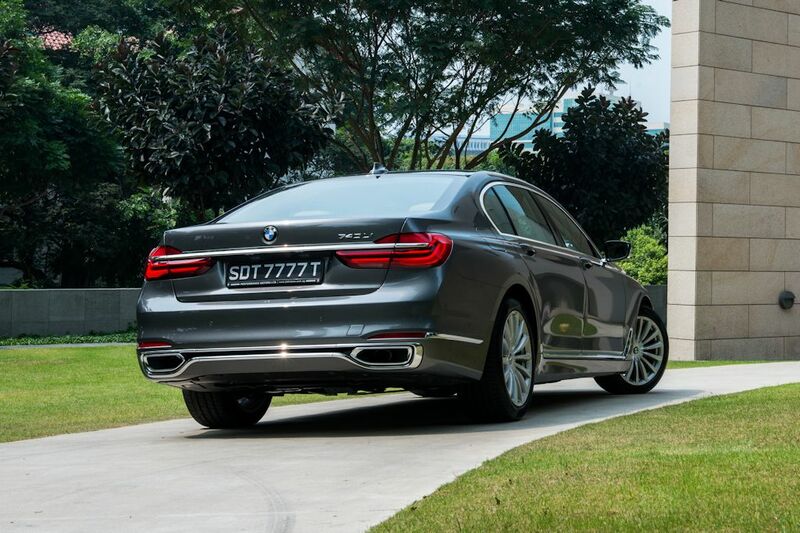 Driven by cutting-edge technology, the all-new 7 Series is available solely in the 740Li guise with the 750Li available upon order. The all-new 740Li is powered by a BMW’s smooth inline-6 engine packing TwinPower Turbo technology. This engine uses a new aluminum crankcase, cylinder head, and oil sump while the TwinScroll Turbo features an indirect system of charging air cooling incorporated into the intake manifold. Together with direct injection, VALVETRONIC, and Double-VANOS variable cam timing, the 740Li nets out 326 horsepower and 450 Nm of torque. 0-100 km/h is dispatched in just 5.6 seconds while returning 16 percent better fuel economy than its predecessor. Meanwhile, the 750Li uses a 4.4-liter V8 also with TwinPower Turbo generating 450 horsepower and 650 Nm of torque. 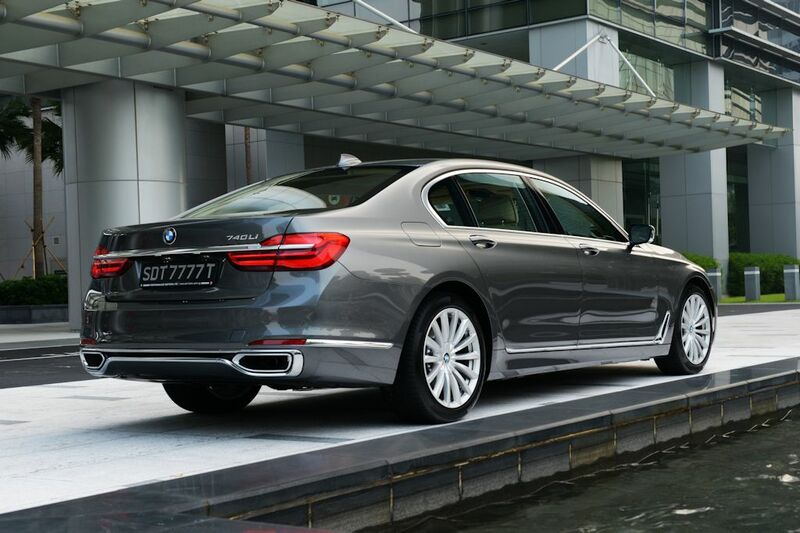 More than just pure power, reducing weight is instrumental to the 7 Series’ improved performance and fuel efficiency. Derived from the BMW i8 sports car, the 7 Series utilizes a Carbon Core which combines Carbon Fiber Reinforced Plastics (CFRP) with steel and aluminum for a highly rigid body with a significantly reduced weight. 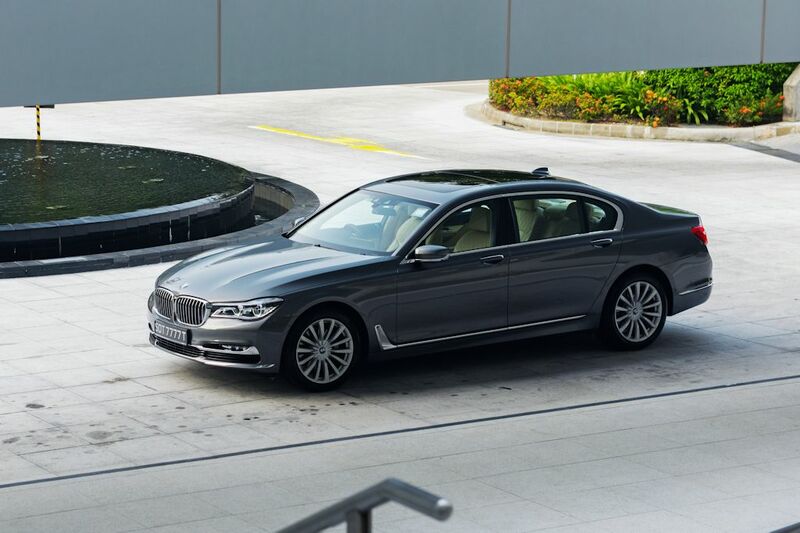 Apart from the stiff structure afforded by the Carbon Core, the 7 Series employs self-leveling air suspension that can automatically raise itself by 20 millimeters for clearing rough terrain or can drop itself 10 millimeters for a sportier drive. It also comes with Dynamic Damper Control which improves not only the ride and comfort, but adds to the dynamic handling qualities as well. A Driver Experience Control, allows the driver to scroll through different handling presets. 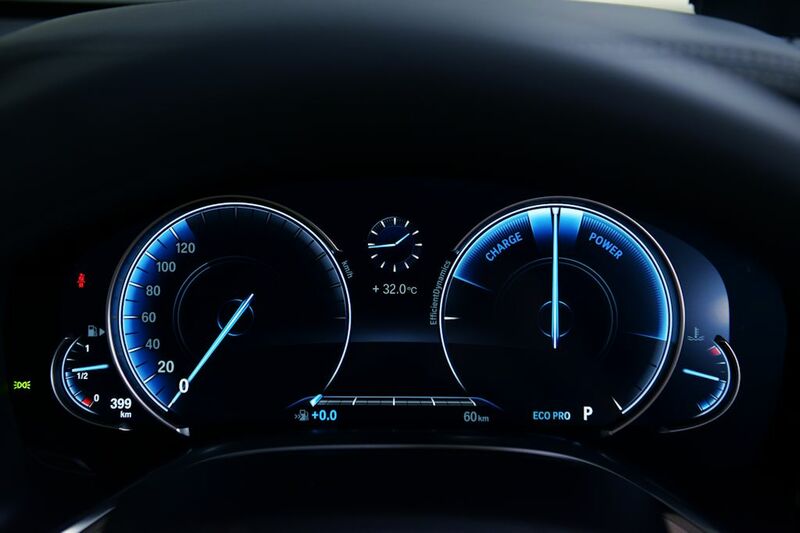 In the case of the new Adaptive mode though, the car can do the adjustments for the driver using sensors to tell the driver’s intensions and the car’s behavior. Furthermore, four wheel steering (Active Steering) comes as standard aiding in low speed maneuverability and high speed stability. 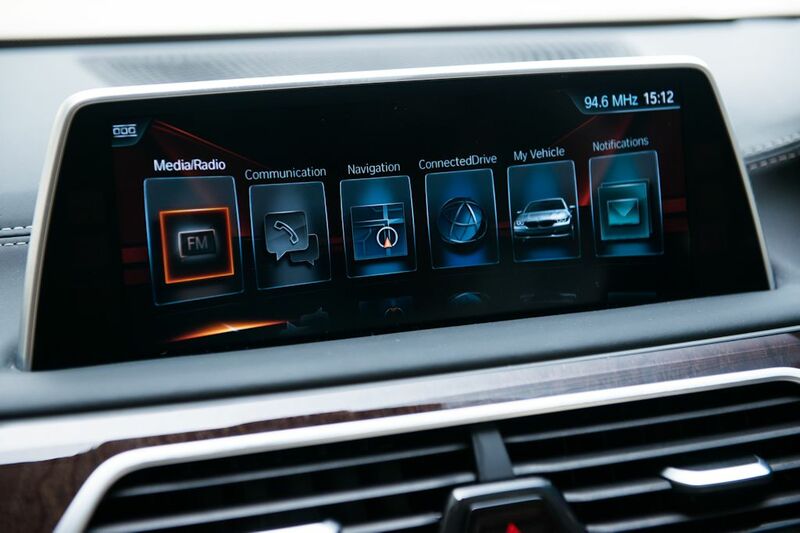 Inside, the 7 Series’ iDrive operating system not only allows touch display inputs, but incorporates BMW’s new gesture control. 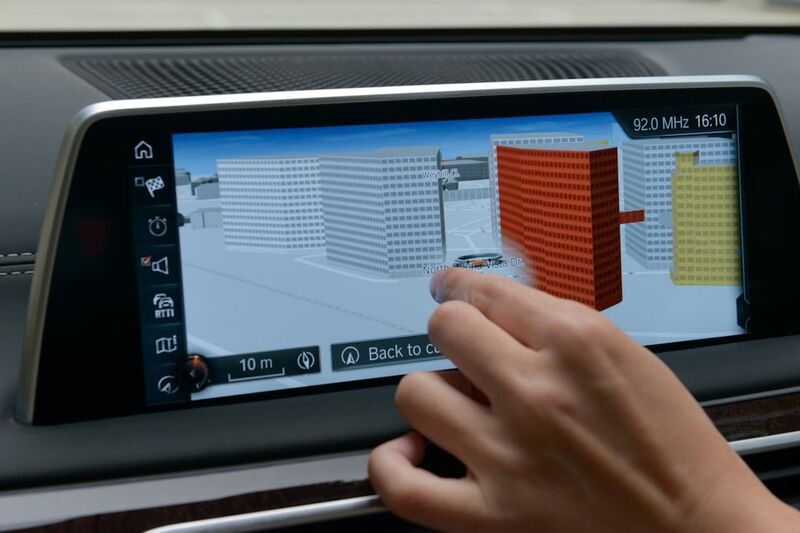 The car recognizes certain commands using a 3D sensor near the center console and can thus recognize hand gestures. 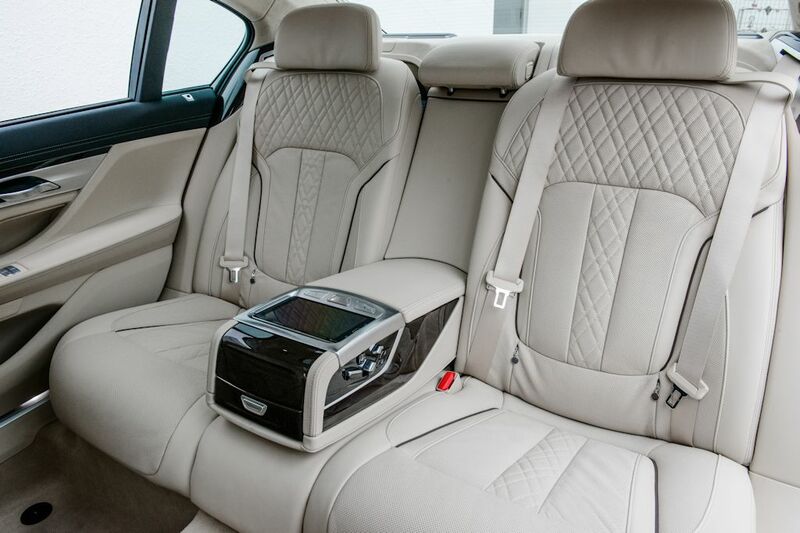 It also has BMW Touch Command in the rear seating area. 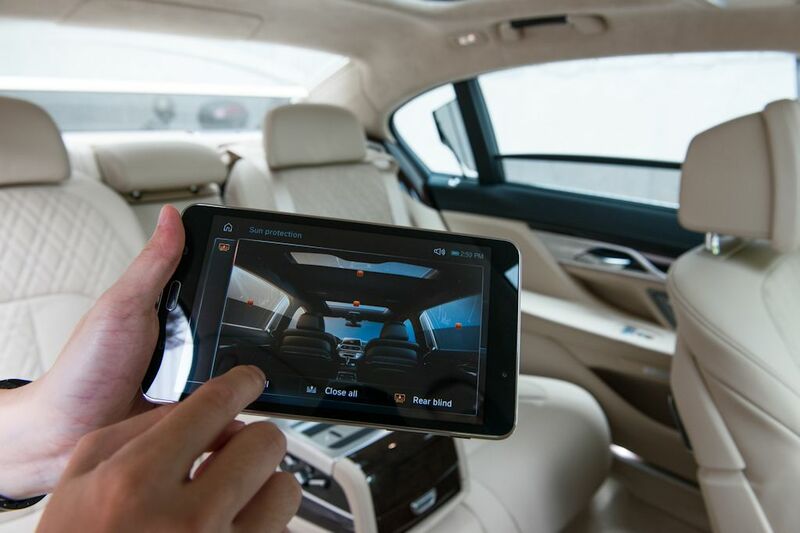 The 7-inch removable tablet lets occupants control things such as seat adjustment, interior lighting, climate control, and infotainment, whether they’re in or out of the vehicle. The Touch Command tablet can also be used for surfing the internet or playing external video/audio files via the Harman Kardon speaker system for the 740Li or the 16-speaker Bower & Wilkins Diamond surround sound for the 750Li. Apart from this revolutionary iDrive system, the 7 Series makes use of horizontal surfaces and lines to deliver a driver-focused design. Standard in the country is the Design Pure Excellence interior package which equips the 740Li with Exclusive Dakota leather and Exclusive Nappa leather for the 750Li. The option of colors also varies including Ivory White. Meanwhile, the wood trim elements are finished in American Oak. 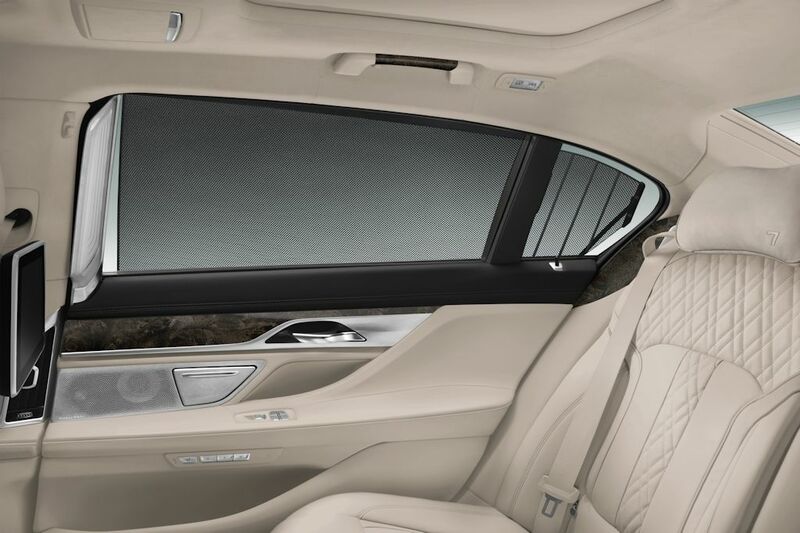 Adding airiness, the 740Li has a two-section panorama glass roof while the 750Li has Sky Lounge that adds LED lighting modules on the glass roof. 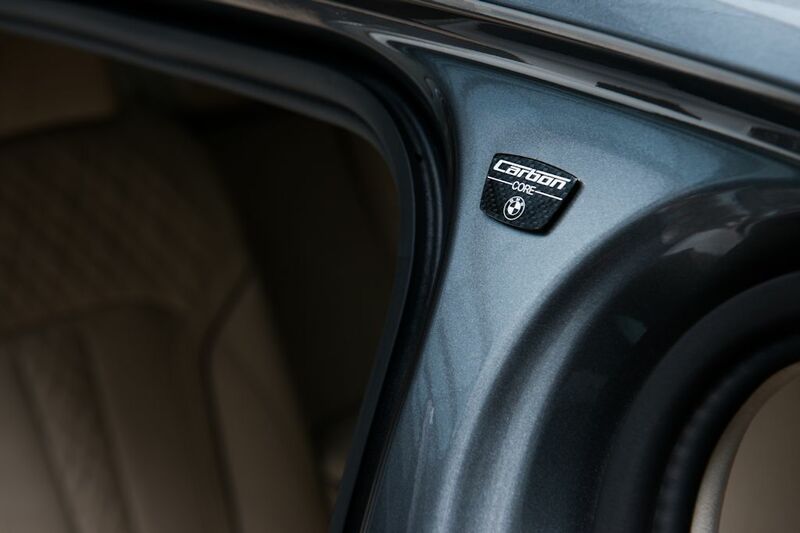 Another unique feature in the 750Li is the Ambient Air package that ionizes and adds fragrance to the interior via the climate control system. Adding even more pizzazz is the BMW Display Key that shows off key statistics of the vehicle including remaining fuel, service notifications, and current status of the vehicle, all in the key itself. This display key can charged wireless or with a USB cable. 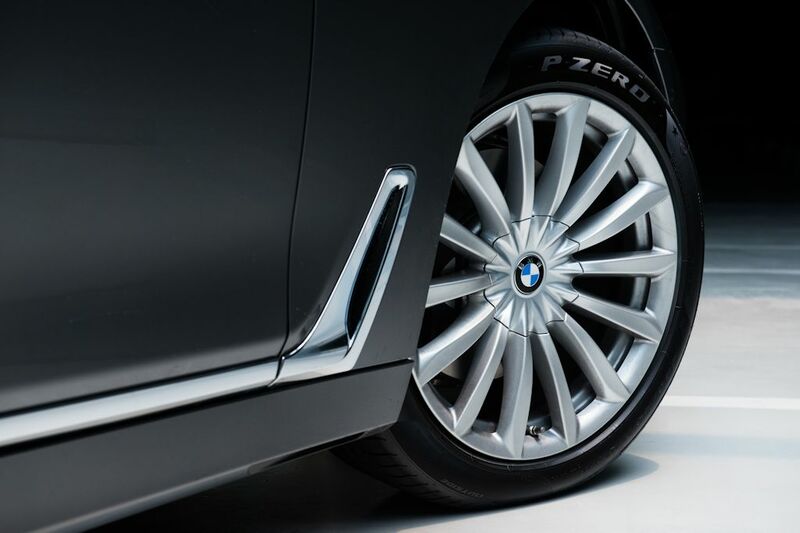 Outside, the all-new BMW 7 Series features a precisely drawn design with outward-curving surfaces. Careful consideration has been done to make it look even statelier including the placement of the door handles and even the chrome strips. Available in two non-metallic and nine metallic colors, the 740Li rides on standard 19-inch tires with the 750Li going up to 20-inch ones. Optional on the 740Li (standard on the 750Li) is the new Laserlight technology. This provides a high-beam range of 600 meters or twice the range of even the most powerful LED lighting. It uses blue-laser diodes situated at the rear of the lighting assembly which cast its beams into a set of mirrors which reverse the direction of the light and send it through a lens filled with yellow phosphorus.